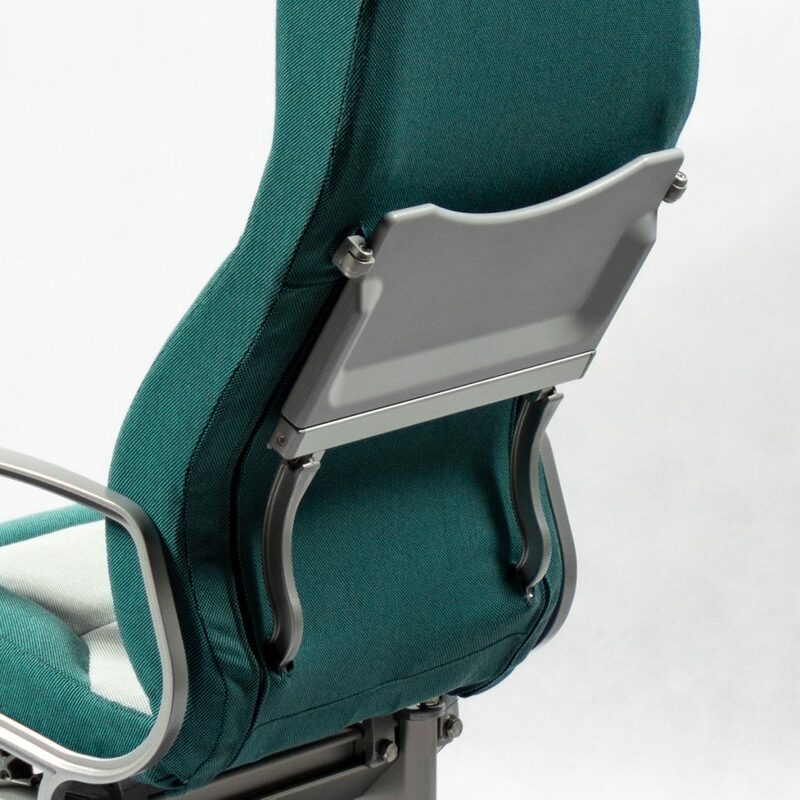 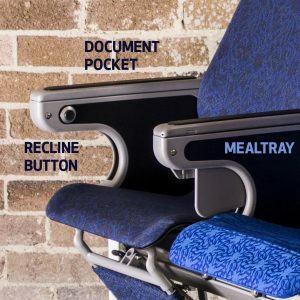 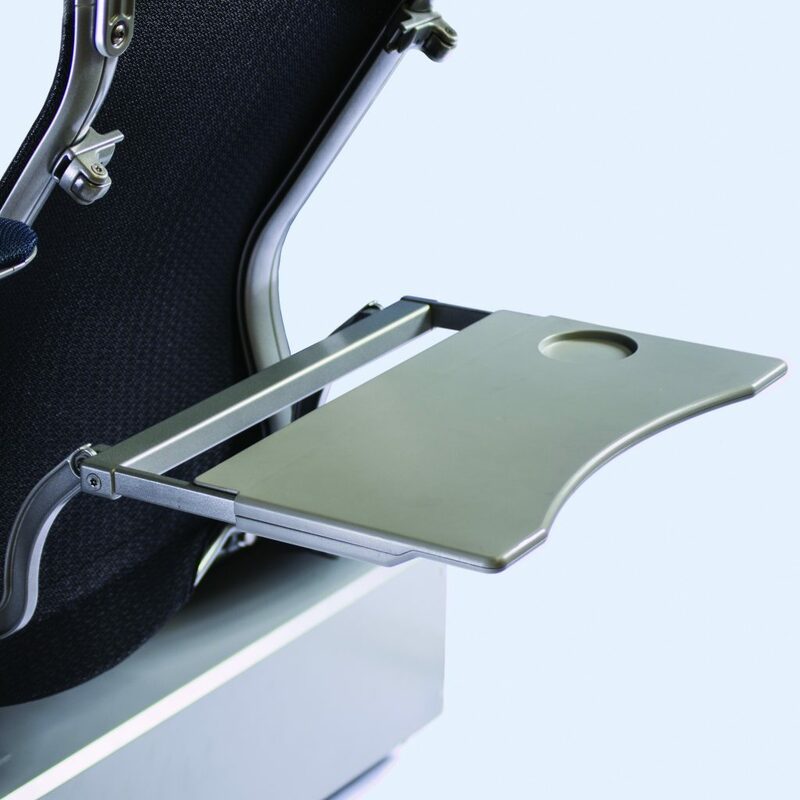 The lightweight, durable aluminium armrest comes configured as either a document pocket or with a stowaway meal tray. 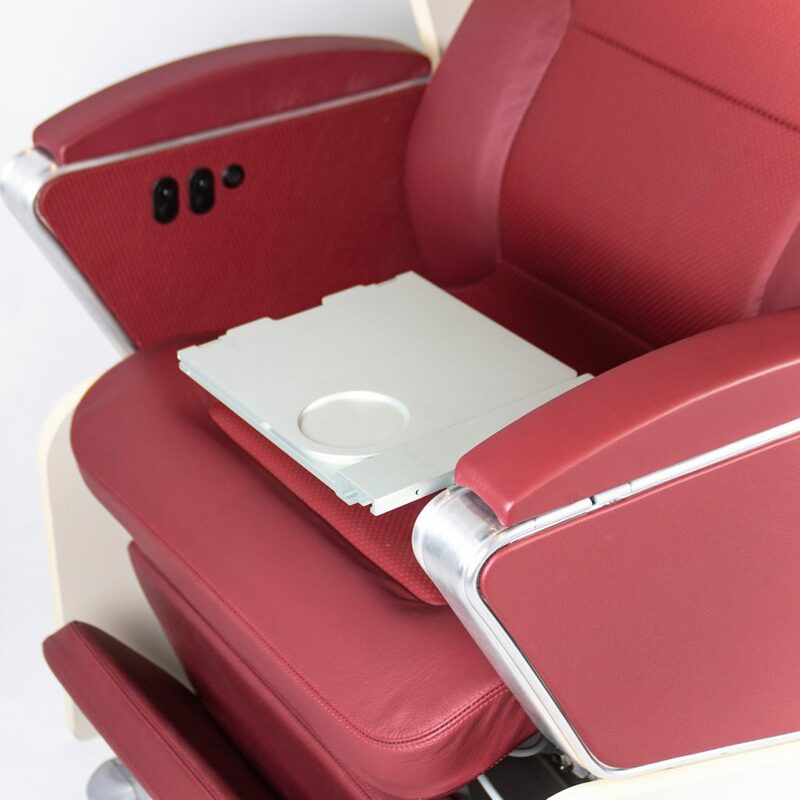 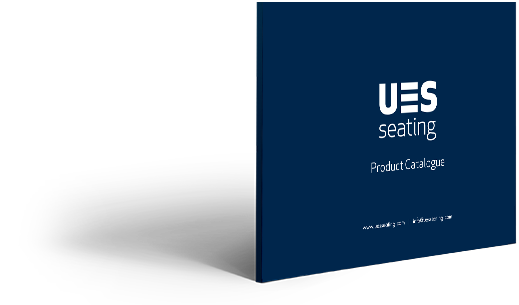 This back mounted meal tray unfolds from the seat back and slides into position. 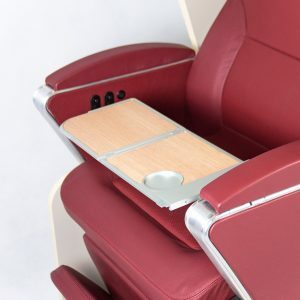 This Luxury armrest is compatible with the LUXForm collection. Features a bi-folding mealtray which stows away into the armrest.